It is Sunday today, which means it is time for me to tell you about the most interesting posts of the past seven days. If you are ready to take a look at the articles about Apple and its products, let’s start. One day after seeding betas of iOS 9 and OS X 10.11 El Capitan to developers, the guys from Cupertino have launched a public beta testing program. If you have a compatible device, you can try the new pre-release software right now. To download and install iOS 9 or OS X 10.11 El Capitan, you need to sign up for Apple’s public beta testing program. You can do this on Apple’s official website for beta testers. However, as usual, I don’t recommend you to update your devices to these betas as they may be quite unstable. Apart from seeding iOS 9 and OS X 10.11 El Capitan betas to registered developers, Apple has also made the third pre-release version of watchOS 2.0 available for download. In case you don’t know, the previous beta was released two weeks ago and could boast of a number of improvements for the developers creating apps for the Apple Watch as well as other minor updates. Apart from making iOS 9 Beta 3 available for developers, the guys from Cupertino have recently seeded the third pre-release version of OS X 10.11 El Capitan. Just as iOS 9 beta, the latest version of Apple’s desktop operating system has been released two weeks after the release of the previous beta, which contained a number of security and stability improvements. 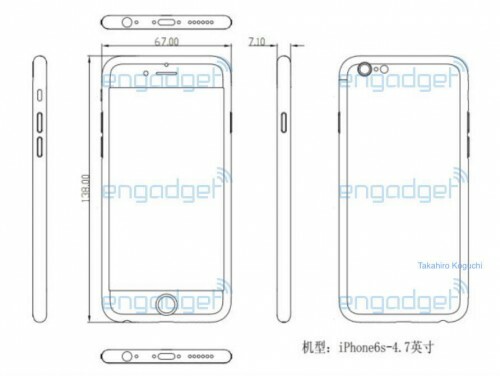 According to the latest images showing leaked schematics for the next-generation iPhone, the handset will get the same design as its predecessor. However, the device may become a bit thicker due to new hardware components, Chinese insiders claim. The schematics that are available below have been first spotted on the Japanese version of Engadget.com, that is why I think we can believe what we see. It is Sunday today, which means I should tell you about the most interesting posts of the past seven days. Let’s take a look at these posts right now. As you know, later this year the guys from Cupertino will unveil a brand new iPhone. Apart from a new LTE chip, 12-megapixel camera and a number of updated chips, the handset is expected to get a new color, which is rose gold. 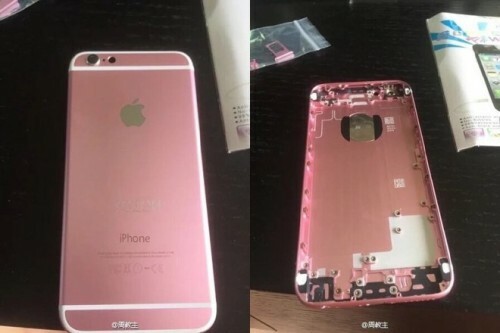 Earlier this week, a couple of images appeared on the Internet that show us something similar to the rose gold iPhone 6s case. In should be noted, however, that this case is fake - it’s an iPhone 6 part painted by an anonymous Weibo user. According to the images shared by reliable sources, the next-generation iPhone may get an updated logic board with a new NFC chip and better flash storage. 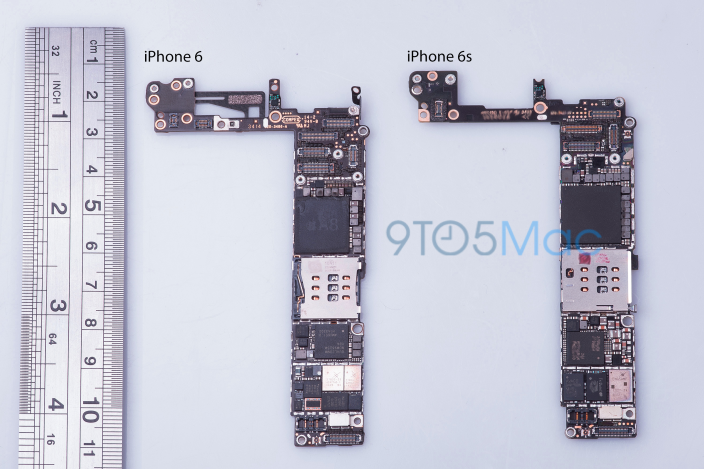 Apart from that, people familiar with the matter claim the number of chips used to make the iPhone work will decrease, but the hardware will become more efficient. 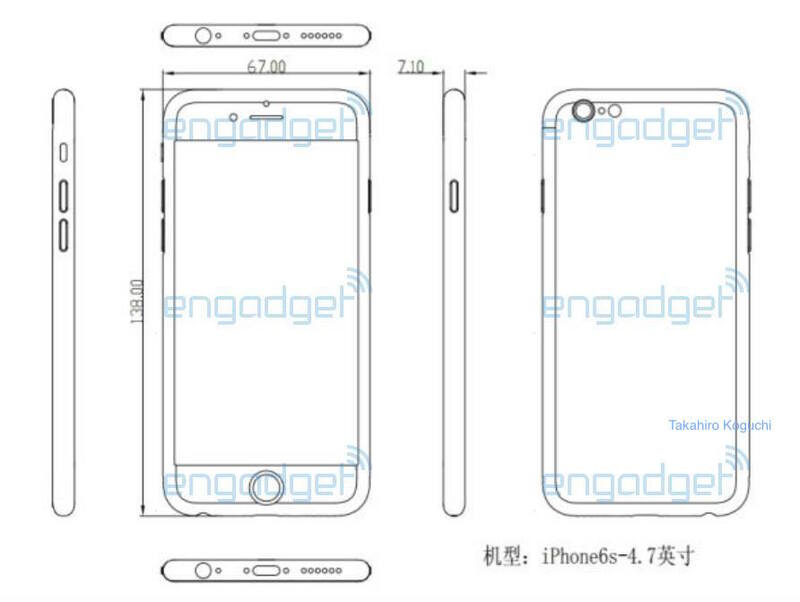 Earlier this year, several reliable insiders claimed Apple’s next-generation iPhone will get a 12-megapixel camera. According to something rumored to be a leaked internal document, the guys from Cupertino are indeed planning to equip their upcoming handset with a brand new photo sensor capable of recording 4K videos. 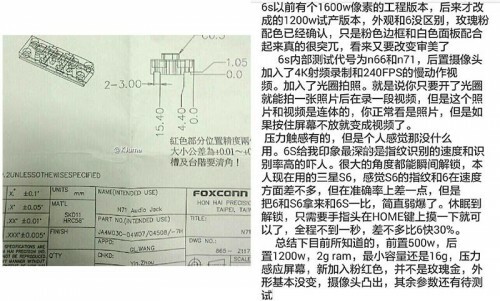 The document was shared by a Foxconn employee, so I guess we can believe what we see. The photo of the leaked document is available either on a Chinese microblogging website Weibo or below. You can take a look right now. It is Sunday today, which means it’s high time I told you about the most interesting posts of the last seven days. Let’s not waste time and start discussing them right now. Apart from releasing OS X El Capitan 10.11 Beta 2 and the second testing version of iOS 9, the guys from Cupertino have also seeded watchOS 2.0 Beta 2 to developers. The update to the operating system running on company’s first-ever wearable device contains a number of stability and security improvements. The latest beta gives Apple Watch developers more opportunities to create native apps for the smartwatch and make them even more easy-to-use and functional. Apart from seeding the second beta of OS X El Capitan 10.11, the guys from Cupertino have released iOS 9 Beta 2 to developers for testing. The second build can boast of a number of bug fixes for Mail app, AirPlay and other sections of the mobile operating system. In general, the developers say the second beta is more stable than the first one, however, there’re still many things to be improved. Apple has recently seeded the second beta of OS X El Capitan 10.11 to developers. The release took place nearly two weeks after the official announcement and the release of the initial beta of the new desktop operating system at Apple’s Worldwide Developers Conference. Apple CEO Tim Cook has recently confirmed that the main reason for the company to manufacture gold iPhones, MacBooks and Apple Watches is a strong demand for such devices in China. As you probably know, Chinese market is one of the most promising for Apple as the number of customers there grows rapidly each month. According to the latest report published by Bloomberg reporters, users from China generated 29% of Apple revenue in the quarter, which ended in March. 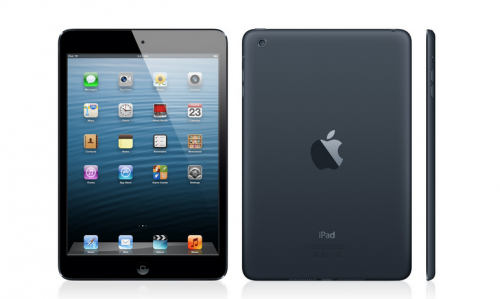 Apple has earlier this week quietly removed the original iPad mini from its online store. 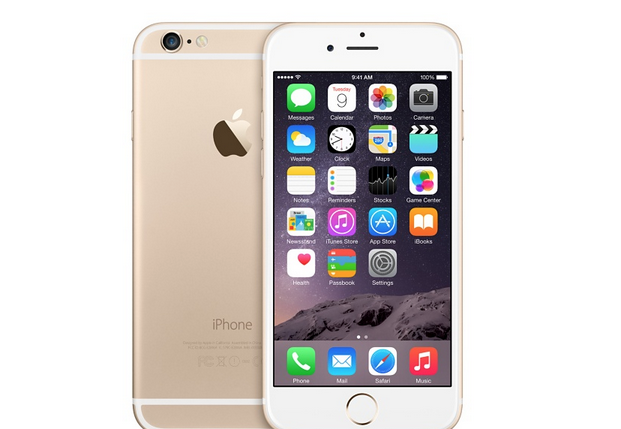 This means that it is not possible to purchase this device directly from Apple’s virtual marketplace anymore. In case you don’t know, the smaller version of the iPad was released in 2012 and could boast of the 7.9-inch display, Apple A5 processor, 512MB of RAM and 5-megapixel camera. Frankly speaking, it’s high time the guys from Cupertino removed this device from the store. You see, there are currently two other iPad mini models that are more powerful and efficient.